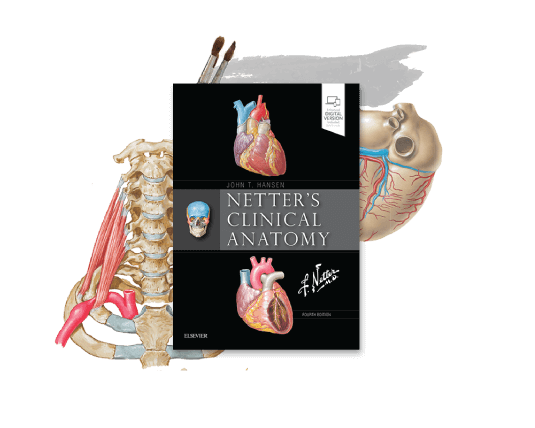 Teaching the complete human body with unsurpassed clarity and accuracy. 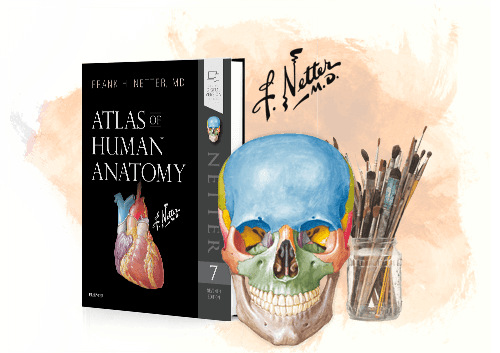 The highly- anticipated release of Atlas of Human Anatomy, 7th edition is here. 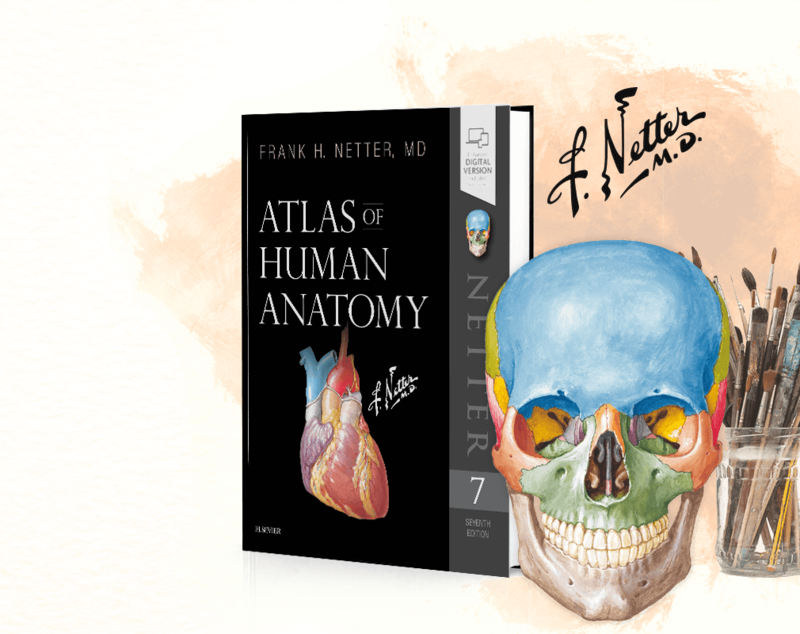 Bringing world-renowned, exquisitely clear views of the human body by two uniquely talented physician-artists Dr. Frank Netter and Dr. Carlos A. G. Machado. 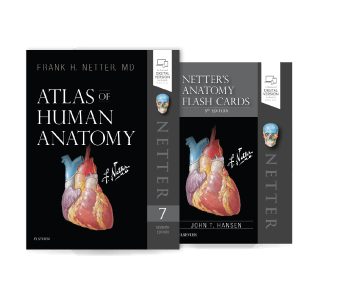 Together, they highlight the most clinically relevant views of the human body demystifying the subject of Anatomy. 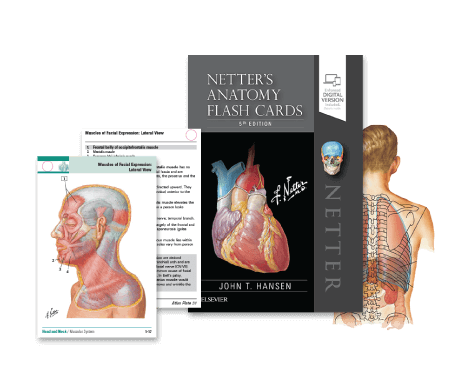 Also, with free access to the online ancillaries, you can learn more by exploring anatomy from every angle. 300+ multiple choice questions online. Buy 2 books, get 15% off. 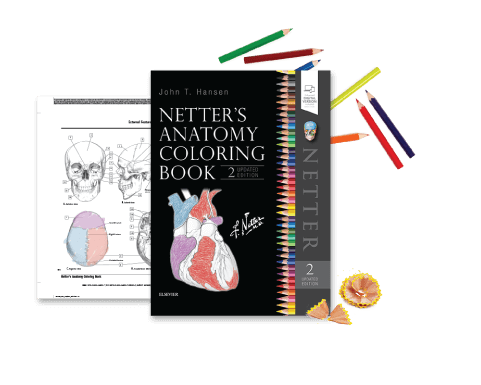 Buy 3 books, get 20% off. 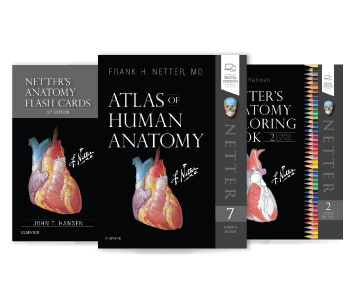 See how his skills as a physician and artist have helped change the way we learn and understand anatomy.